Arriving in Amsterdam, you might think dutch culture is all about smoking pot and window shopping in the Red Light district. 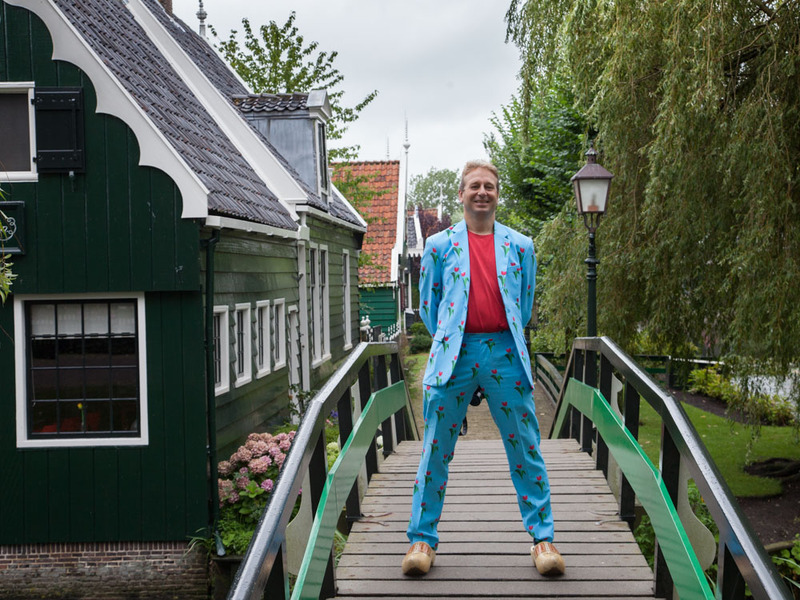 But the true dutch culture can be found around Amsterdam. You probably have heard about the windmills, the dikes, and dutch flowers. And indeed, there are a lot of these in the Netherlands. But there’s more. 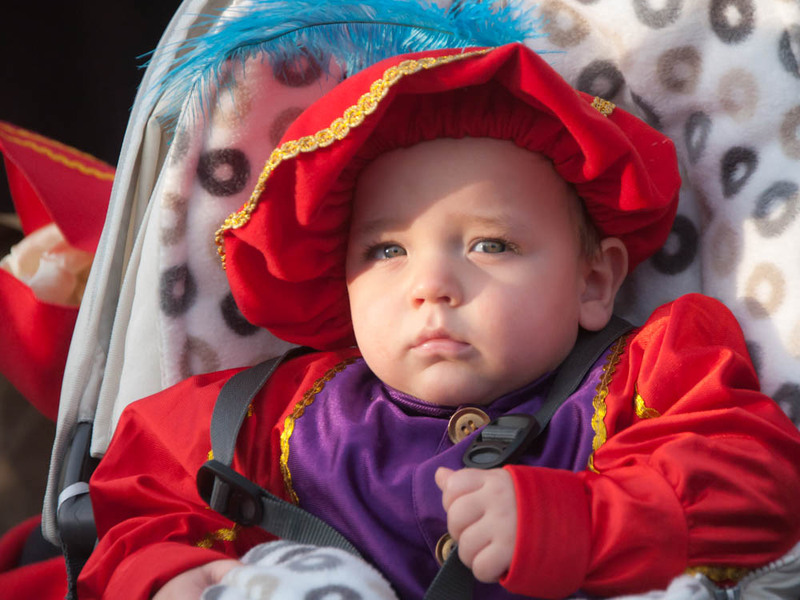 What about the architecture, traditional dutch dress, and the royal family. We’ll discuss it all on this website. 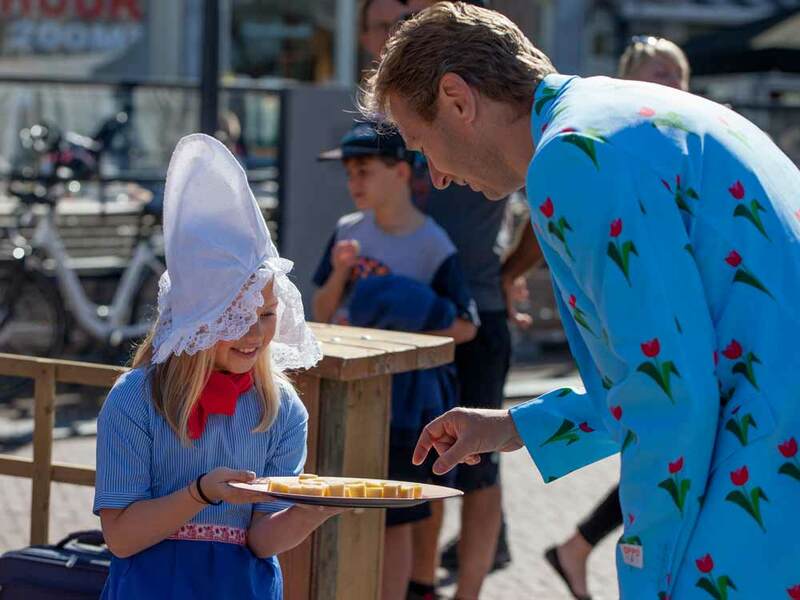 All the Dutch kids get excited in November because Sinterklaas will arrive! Put your shoe in front of the fireplace, sing a song, and maybe the Saint and Pete will fill your shoe with candy while you are asleep. 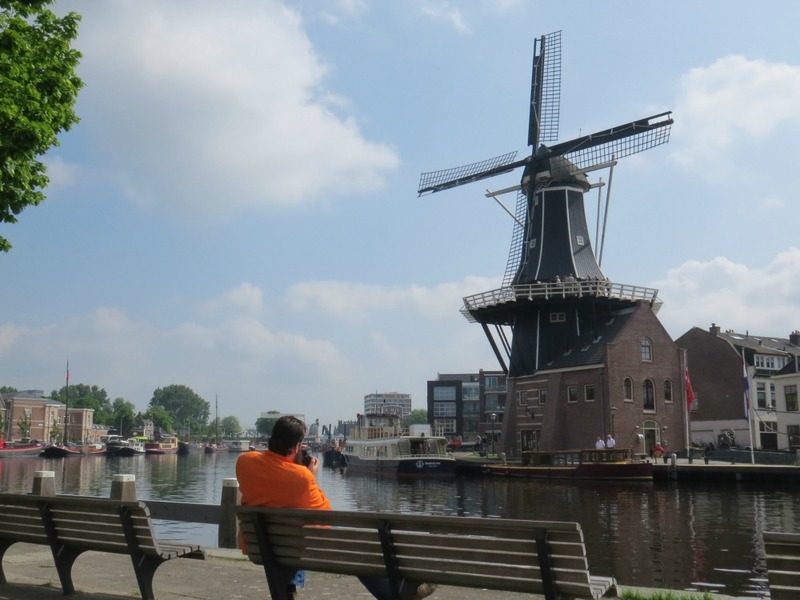 Experience 18th and 19th century Netherlands at this Dutch heritage preservation site. Enter working windmills, see traditional houses, shops and crafts. Easy to reach from Amsterdam! Dutch flowers are the number one export product of the Netherlands. But which flowers are really Dutch? And why are they considered to be the best in the world? 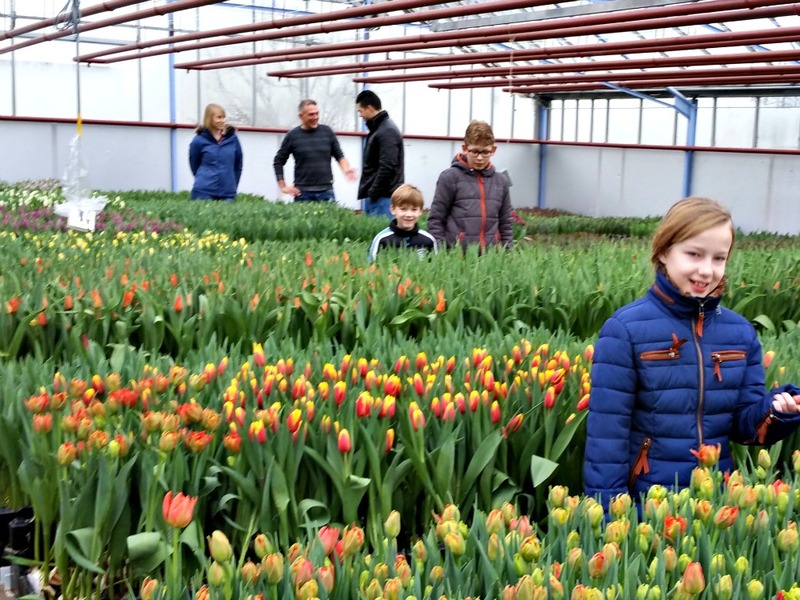 Find out all about the Dutch flowers, and where you can find the best flower farms to visit. The Netherlands is known as a cheese producing country, most people know that. But how much cheese does a Dutch person actually eat? And why did the Netherlands become so famous in producing cheese like Gouda cheese and Edam cheese? Find out this and more on our special page about Dutch cheese. One of the most typical features of the countryside in the Netherlands, are the Dutch windmills. Find out all about their role in water management, the types of windmills, and where to find them. Well, not really. But they are an important part of our heritage. 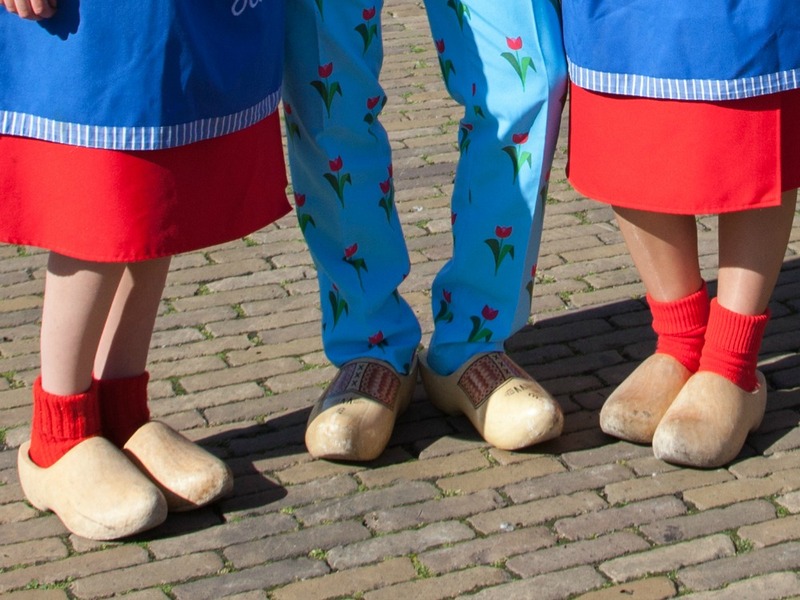 Find out all there is to know about Dutch clogs on this page.